The future is here with Qolsys delivering smarthome solutions and devices that are more efficient, easier-to-use and smarter, demonstrating there is room for innovation in every room. The IQ Panel 2 is a 7-inch touchscreen security and smart home platform that meets and exceeds consumer expectation for technology in their home. The ease-of-use swipe-based interface instantly blends into any homes decor, but behind the 7-inch capacitive touchscreen and built-in panel camera for taking disarm photos that are sent to the cloud, and more, is a rock concert of wireless protocols and powerful processors. With multiple wireless radio’s including LTE, Wi-Fi AC, Z wave plus, S-Line secure 319.5, and more you can stay connected to your entire home from anywhere. 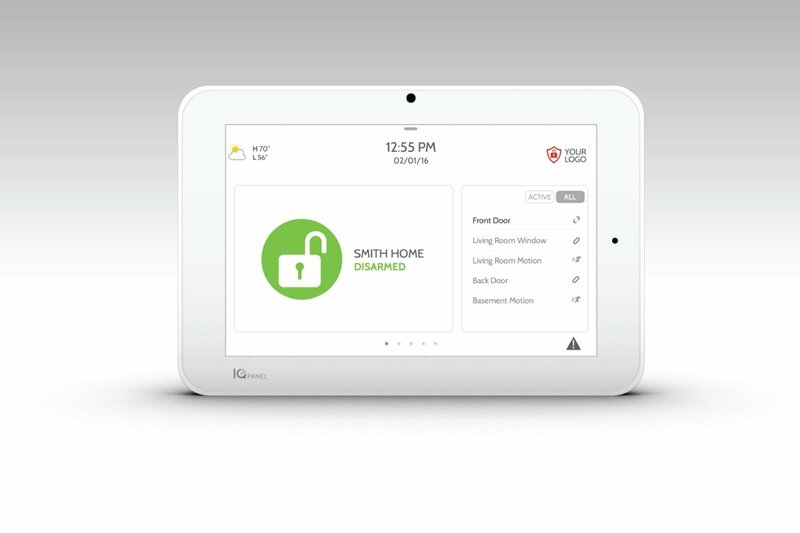 A built-in router creates a secure private network for your devices, and Bluetooth touchless disarming and new app-based features like motion detection and glass break make the IQ Panel 2 the obvious choice for all new and existing construction looking to build smarter, safer communities.